No need to get lash extensions! 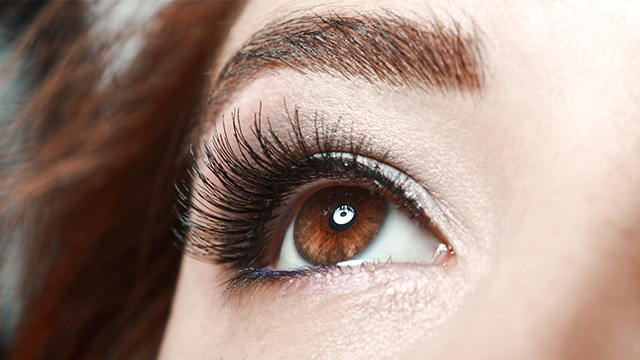 Want fuller lashes without having to go through treatments? 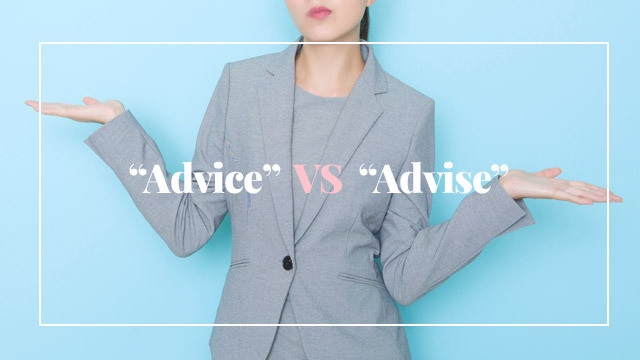 Then lash growth serums may just be for you. 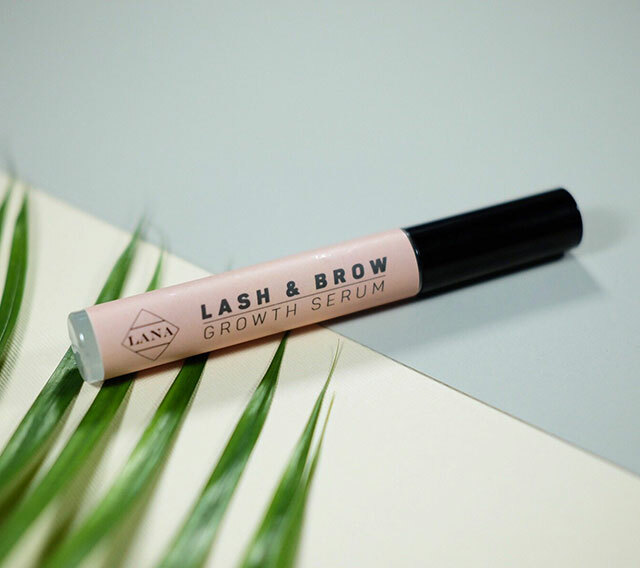 Lash growth serums aim to stimulate, protect, and moisturize your lashes, helping them naturally grow longer and thicker. 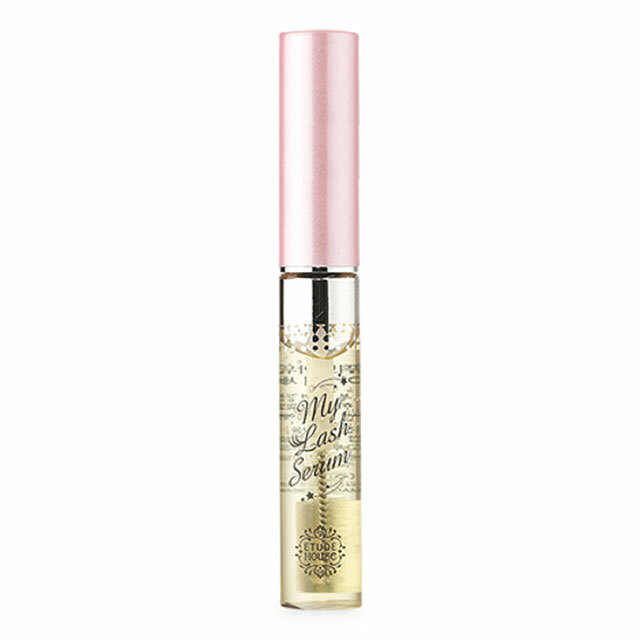 They come in tiny tubes, too, which makes it easier to bring one with you and apply it throughout the day. 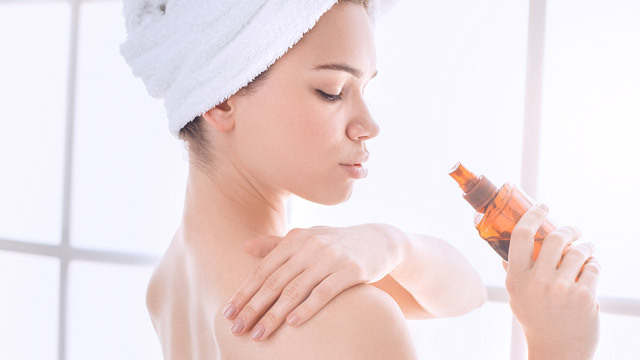 Piggylash is basically castor oil, but it's taken to the next level via vitamin E! 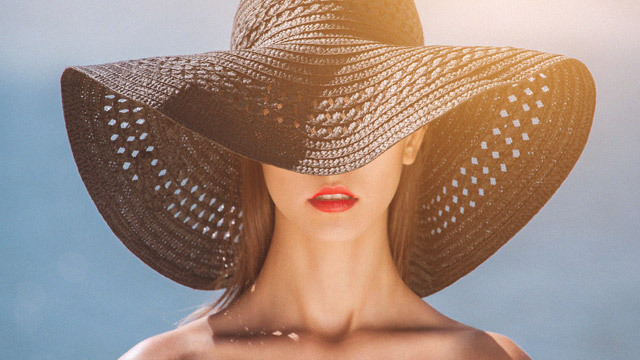 In case you don't know, vitamin E is known for promoting hair growth and lashes are tiny strands of hair. 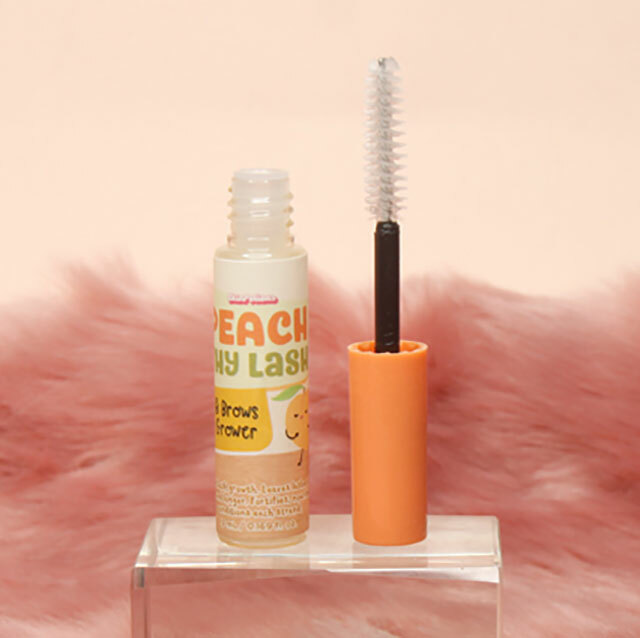 A combination of castor oil, tsubaki oil, rosehip oil, and aloe water that work to condition lashes, make them stronger, and less prone to breakage! 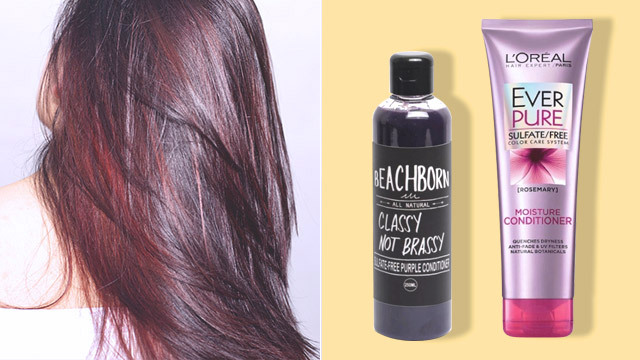 In addition to castor oil, this one has argan oil to make the formula extra nourishing for your fringes. 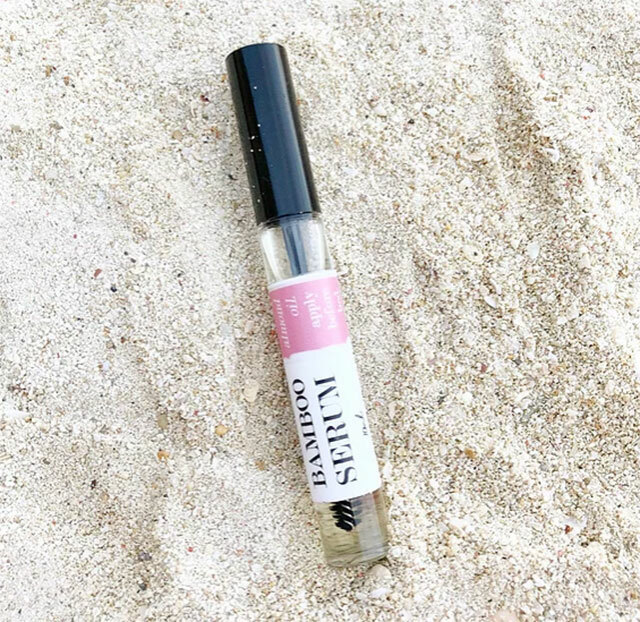 This lash serum is actually a two-in-one product because it can help thicken your eyebrow hairs, too, thanks to ingredients that promote natural hair growth. 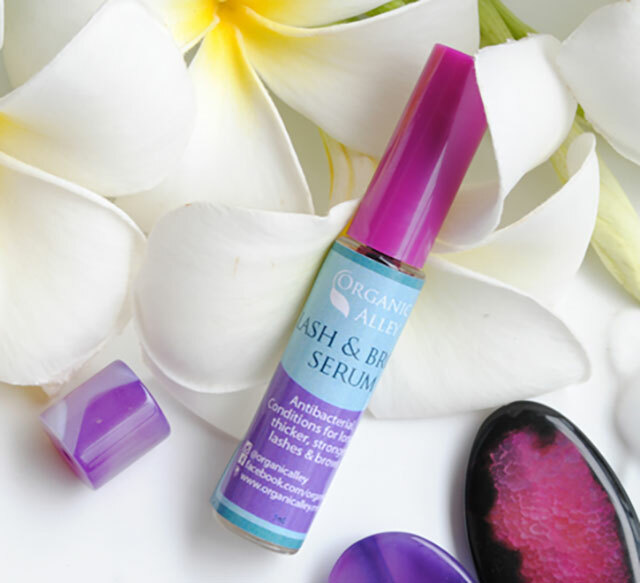 This lash serum is infused with cornus officinalis fruit extract to give your fringes some TLC and help them grow fuller and longer. 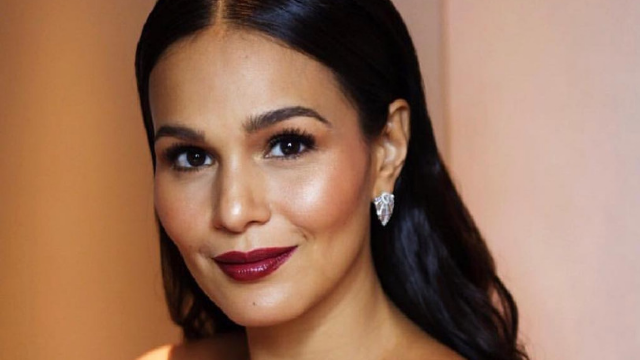 If you find some lash serums too heavy, you'll love this sensitive eye-friendly one as it has a featherweight consistency. 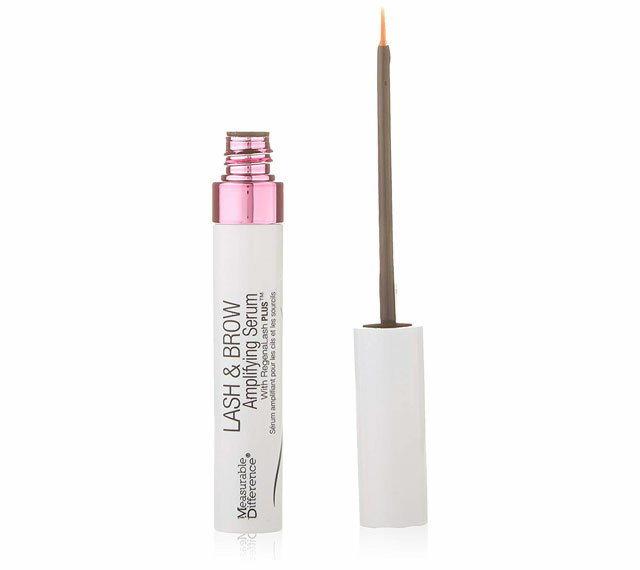 Plant oil and vitamins work to strengthen your lash and brow strands for a thicker appearance. 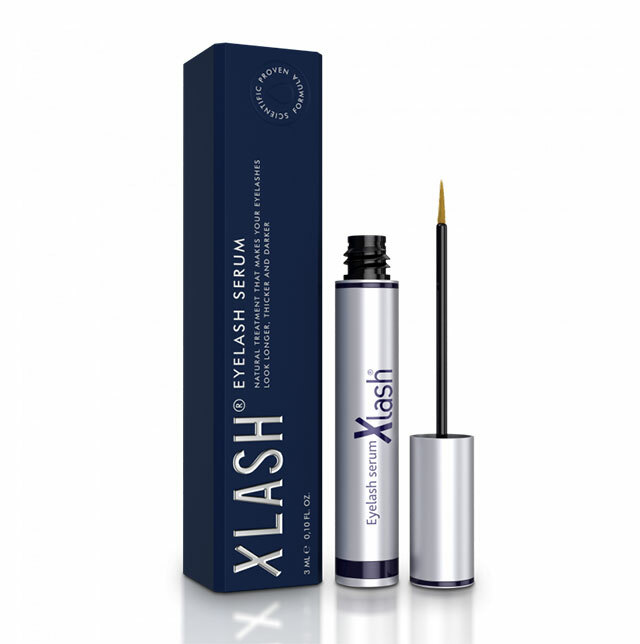 XLash's serum is full of vitamins, nutrients, and proteins to ensure your lashes are protected from environmental aggressors and grow healthier and stronger, a.k.a like you're wearing a pair of falsies! 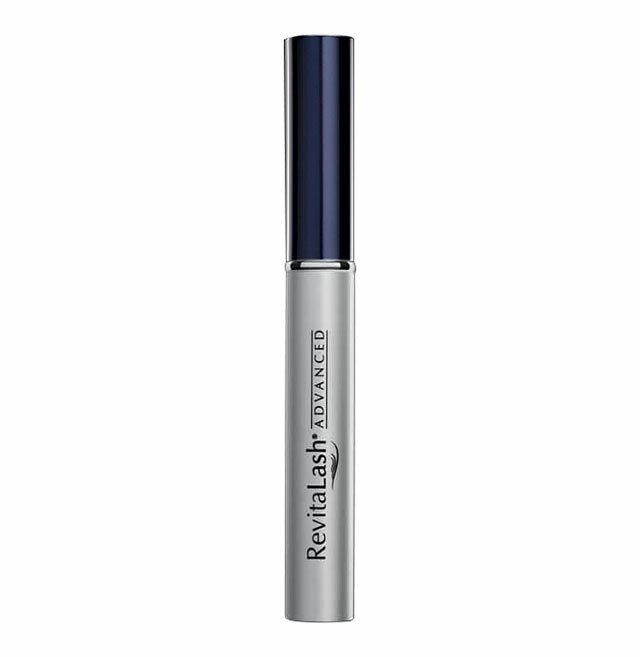 RevitaLash contains a BioPeptin Complex which coats each lash strand in product to moisturize them and keep them soft, which will prevent them from becoming brittle and falling out.